Operating manuals and proof of maintenance. 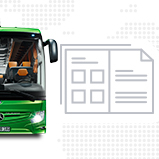 Here you can find all user-specific information for your Mercedes-Benz vehicle. 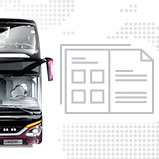 Here you can find all user-specific information for your Setra vehicle.